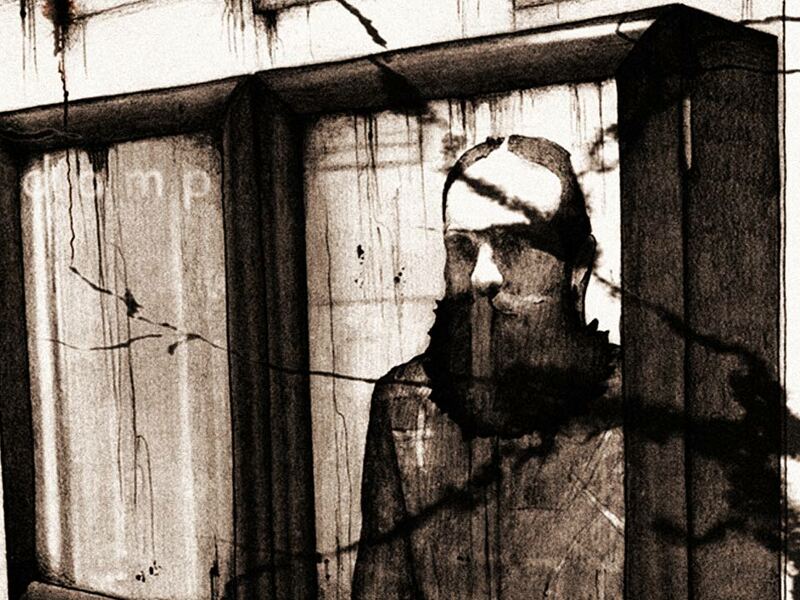 Something repugnant is creeping its way towards the city of Leeds! past, as all the while, a dark entity inches ever closer. 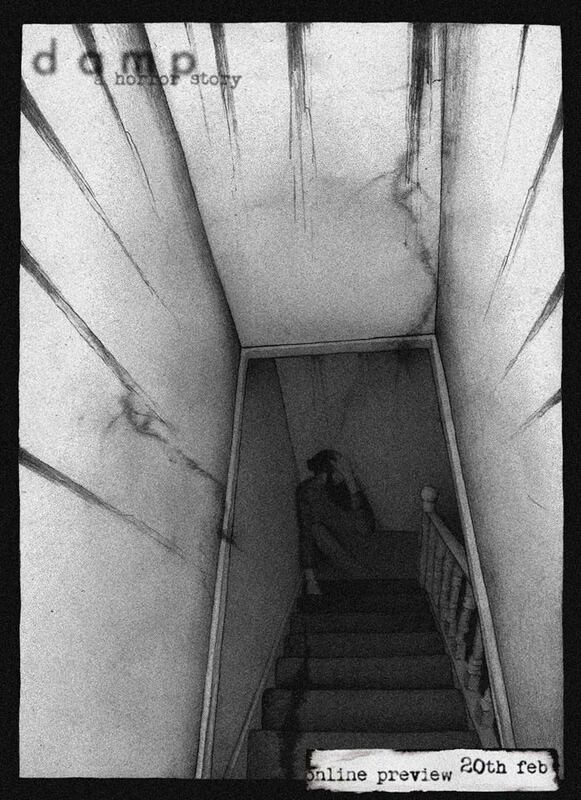 LEE: Yeah, I like horror graphic novels, anything with a cool storyline. creepy atmosphere takes skill and i appreciate that. called. One storyline I remember really stood out, was the clone saga. 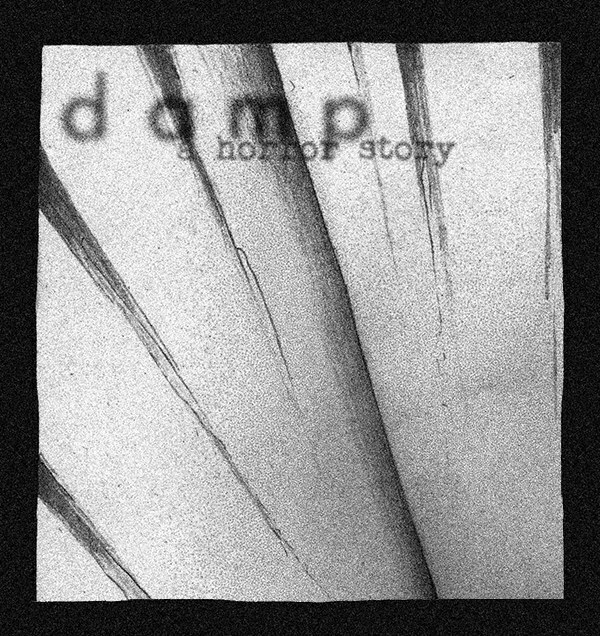 IS DAMP STRICTLY HORROR OR IS IT MORE OF A MULTI GENRE TALE? open to interpretation, so it can be anything the reader wants it to be. JOE: I’m not even sure myself! lives some people lead. So, no, for me it’s more than a horror story. It’s a reflection of all the horrors we as humans inflict on each other. HAS LIVING IN LEEDS HAD ANY INFLUENCE ON THIS STORY? MOST INEXPLICABLE THING YOU’VE EXPERIENCED?